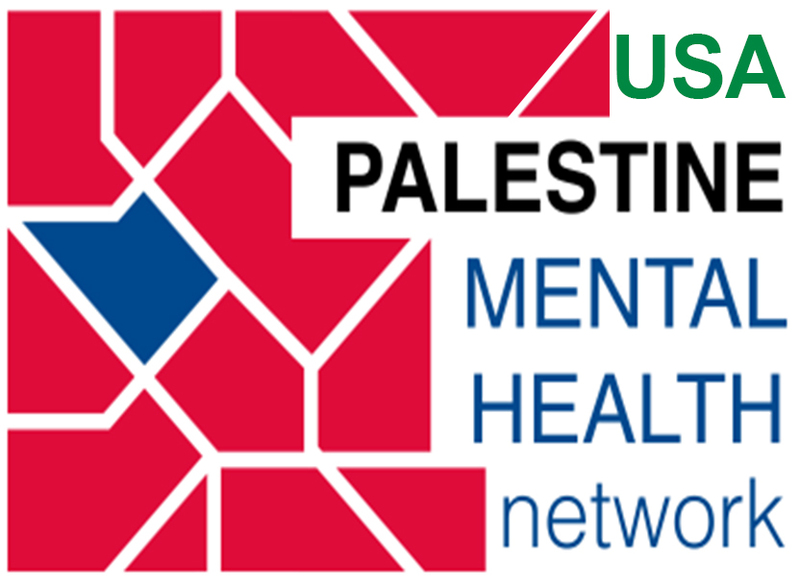 The USA-Palestine Mental Health Network hosted a special forum for mental health workers, “Voices on Palestine,” in New York City on Friday, June 15th, 2018. Voices on Palestine was held during the four-day annual conference of the International Association of Relational Psychoanalysis and Psychotherapy (IARPP) in an effort to extend the conversation with and among the members of IARPP on the subject of Palestine – a conversation which began in December 2017 when the Steering Committee of the USA-Pal MHN sent a letter to the members of the Board of IARPP requesting that it reconsider its decision to hold its 2019 annual meeting in Israel. It was a standing-room-only event with approximately 150 participants. The refusal of the IARPP Board to reconsider this decision, the petition signed by 1400 mental health workers and professionals protesting this refusal, and subsequent events, publications, and documents are available elsewhere in our website as Recent Posts. Discussion of the IARPP’s damaging decision to maintain the location of the 2019 conference in Israel is described in “Progressive Psychoanalytic Organization Splits, Silencing Members Over a Tel Aviv Conference” by Ruchama Marton, “IARPP Clamps Down Debate on Palestinian Mental Health at its Conference in NY” by Alice Rothchild, and in “To the IARPP Board: What did Gaza mean to you?” by Samah Jabr and Martin Kemp.